166 Forest Heights Rd, James City County, VA 23188 (#10239718) :: Abbitt Realty Co. The Hamptons model, New Construction, completion date April 2019. Gourmet kitchen with Espresso cabinetry, Island and granite countertops. 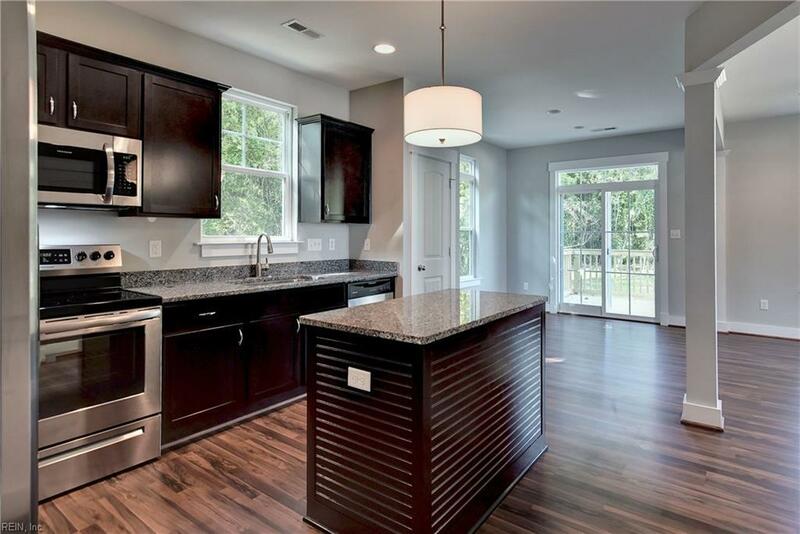 Stainless steel appliances include side-by-side refrigerator, smooth-top range, built-in microwave and dishwasher. LVT hardwood floors that pair perfectly with the cabinetry are throughout the downstairs. 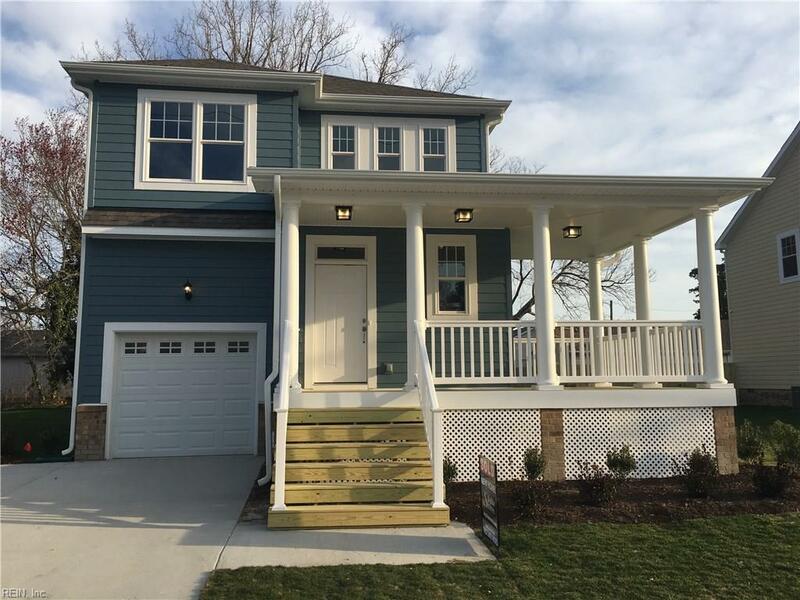 Large owner's suite with walk-in closet, laundry room, open floor plan, 9' ceilings first floor, large windows with transoms downstairs, custom trim and doors, craftsman style. 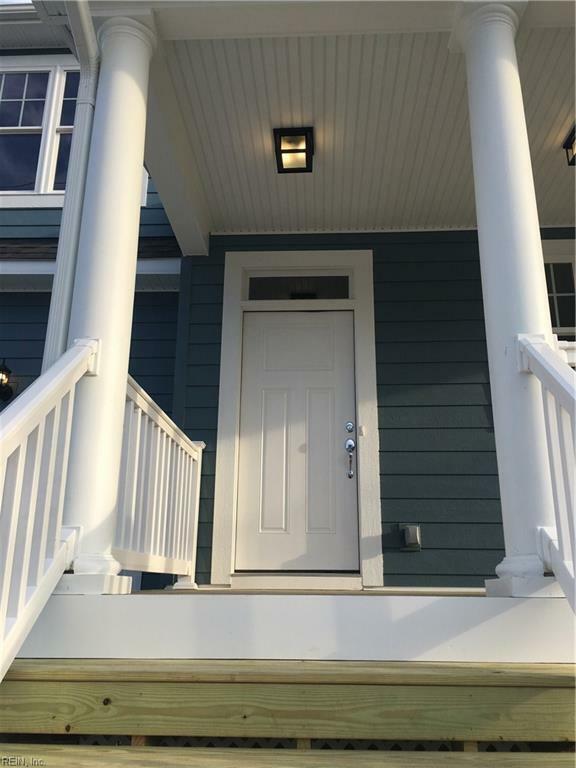 Attached garage with opener, wrap around front porch and wood deck. 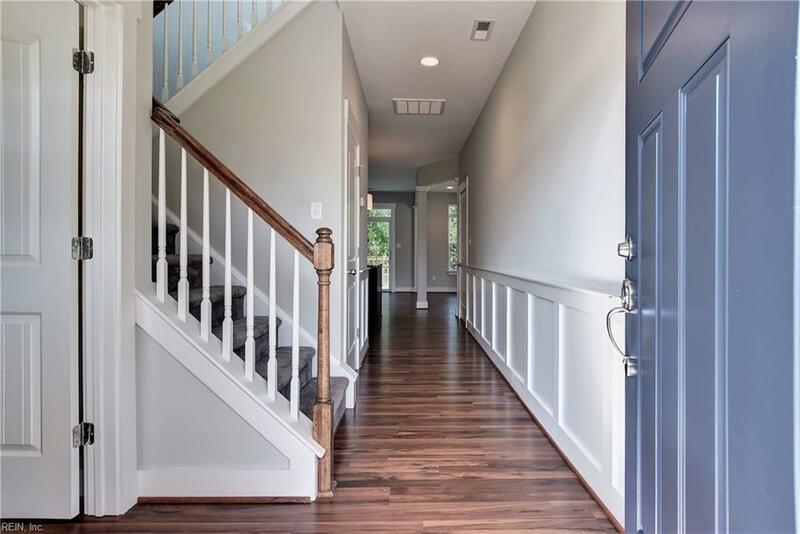 Photos seen in MLS are of a finished Hamptons model, this home will have the same upgrades inside. Great location, the home sits at the end of the street with a private setting. Builder will pay $5,000 in Closing Costs.